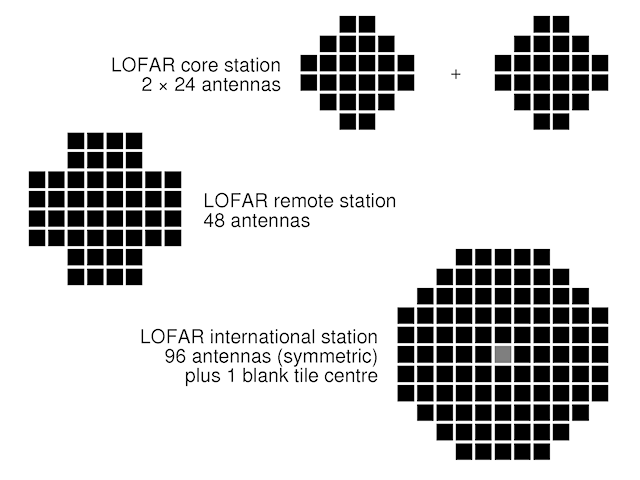 As described in our previous article, LOFAR is a pan-European telescope, split into stations and in each station there is typically two arrays of antennas: the High-Band Array (HBA) and the Low-Band Array (LBA). KAIRA, which is based on LOFAR antenna hardware, will also have an HBA and LBA. 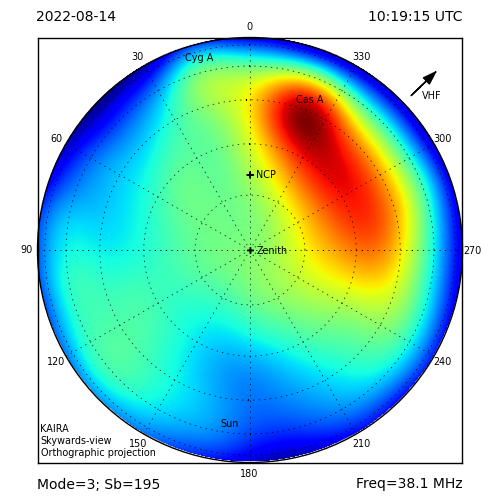 But the question is what sort of LOFAR station will it be? You see, even though LOFAR is split into many stations, not all LOFAR stations are the same. 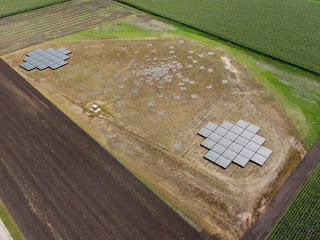 In the Netherlands — the centre of the LOFAR network — where the stations are close together, there are more of them, but they are smaller. As you move out from the centre of the network, the stations get bigger and their configurations change. This is for a number of reasons to do with performance, cost and ease of deployment. In this article, we'll only consider the HBA in the station, as this is where the changes are the most striking and where the most pronounced difference between LOFAR and KAIRA will be realised. As you can see, in reality there is one additional tile right in the centre of the international station layout. This is not an active antenna... just an empty tile. This keeps the RF-load balanced across the array and prevents wind-turbulence cells being generated at the 'hole in the middle'. There is a more detailed explanation of this on the LOFAR-UK weblog article 'Going the extra tile'. 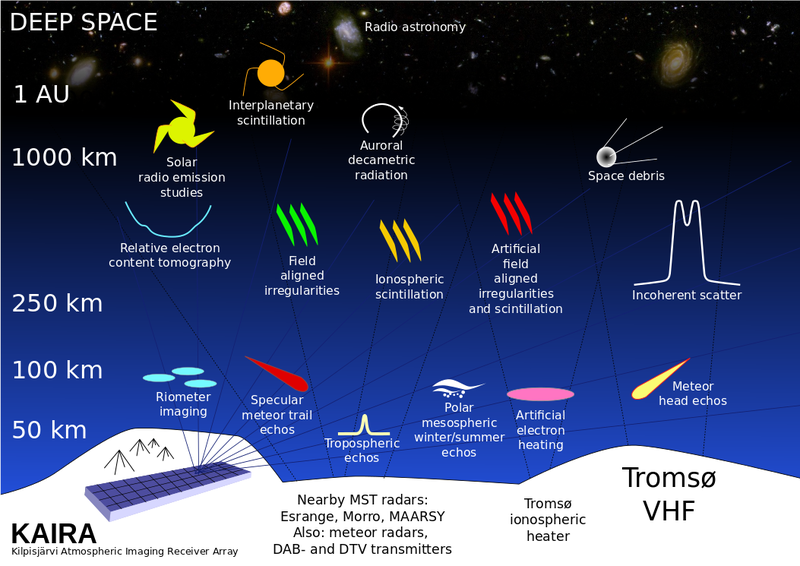 So that's the description of the LOFAR station HBA layouts. But what of KAIRA? 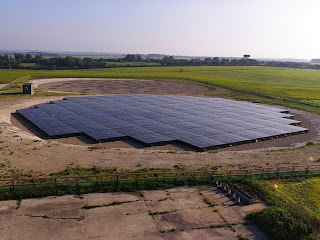 Despite having the same hardware, KAIRA is quite different and with some distinctive features, dictated by its multi-purpose applications, challenging build site and some interesting future plans. But we'll discuss that in tomorrow's web log post!